Good news! 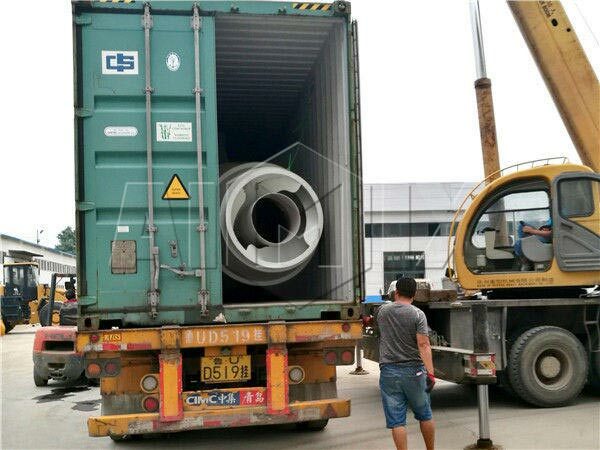 In December, 2017, our 3.5m³ self loading concrete mixer truck was going to Uganda. The following is a video about this truck. 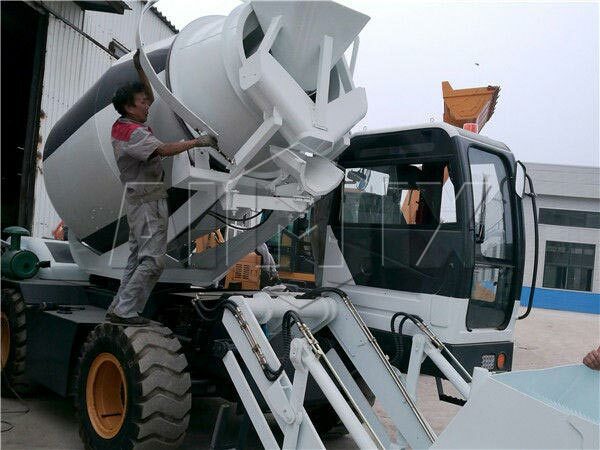 Self loading concrete mixer is an efficient type mixer trucks for sale among all kinds of trucks. 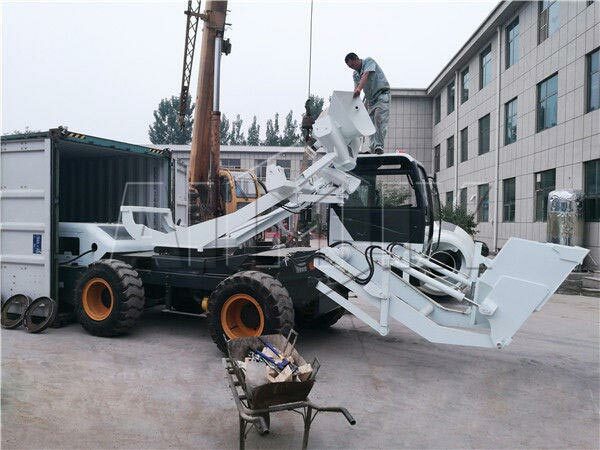 It can self load, meter, mix and discharge, to some extent, it saves a lot of time and cost for customer, in addition, it has small volume, four tyres, movable mixer drum, and it can rotate 270 degrees, it will be your ideal machine for your project. If you are interested in it, please leave us a message, between Dec18-22, we have huge benefits for you!